This class presents some of the finer points of a selection of Christmas treats. Traditional style, steamed suet puddings and their condiments are demystified once and for all. 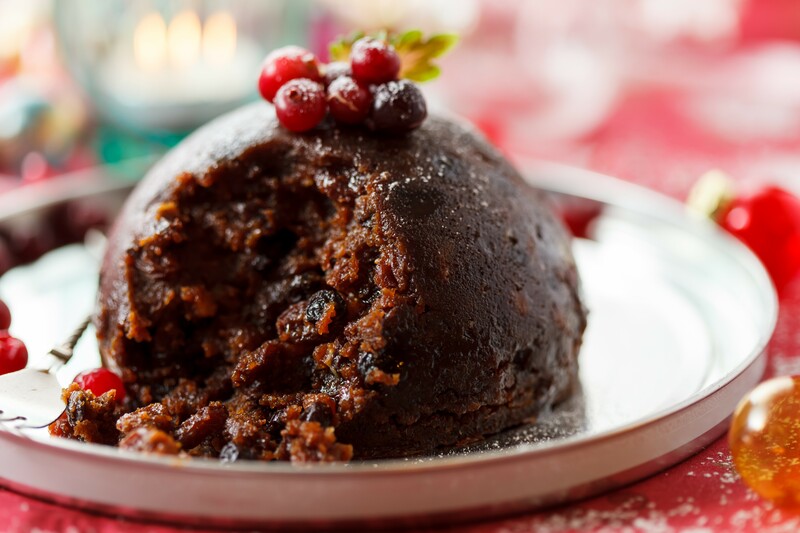 Delicious fruit mince that you can store in jars for as long as you can keep it away from people, or use as a filling for exquisite pastry cases. Fools are a simple alternative for those at your table who do not care for spicy, fruit mixtures. Simply a careful combination of berries and cream - what is not to love?